I love the Homebrew guys and would be thrilled to have them as a co-investor in my deals, but I must disagree with Satya’s argument. My view is that board meetings actually are a bad idea at the seed stage, particularly when they become laden with investor-directors. 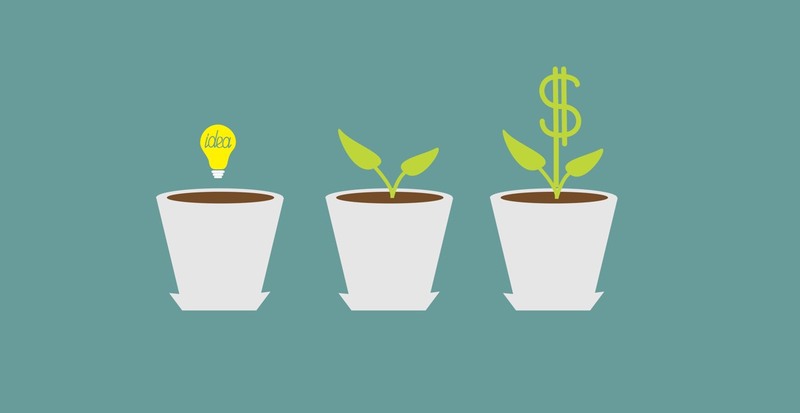 What seed stage companies need is a lead investor who considers it his/her job to guide/mentor/sherpa/advise the company and help it get to the next stage. This can and should take a variety of different forms. One of the more valuable roles a lead investor can play is relieving you from the loneliness of being a startup CEO. He or she should establish enough trust that you won’t hesitate to call when you have a nagging worry about something that won’t go away. Or when you need help. Or when you just want to talk out loud about things. Your lead investor should, as Satya suggests, help you step back once in a while and think more broadly about what you are trying to accomplish and how you are going about it. Your lead investor should help you articulate the path from Seed to Series A: identifying the right milestones, brainstorming with you as you achieve some but not others, giving you a sense of the ever changing fundraising market, helping you with your pitch, timing and process, and working tirelessly on your behalf to make sure you are getting introduced to the right series a prospects. Your lead investor should feel to you like a hub in a hub and spoke model in which the spokes are other founders who can help you. He or she should be self aware to know where to help, and where to make introductions to others who can help more. Your lead investor should have an intuitive sense of when you actually need help and when you really need to be left alone to write code. This is pretty important. There are times during your seed stage when you might talk with your seed investor daily. And then there are times when you really need to be heads down building your product, and when an investor anxious to be helpful is actually a distraction. None of these roles is attached to being a board member or having board meetings. To the contrary, my experience over 14 years of seed and venture investing is that board meetings typically are massively inefficient. See, this weird thing happens when you take an investors and put them in a board room, with the other board members, and perhaps a lawyer to take minutes – they feel the need to sound smart, to have a studied and wise opinion on everything that comes up. And it only gets worse when you have multiple investor/board members. Then to discuss even the simplest item takes at least 15 minutes. To be sure, you do need to have a board, and it is fine to have an investor represented. But limit board meetings to purely administrative sessions for things like granting options or approving 409A valuations. For the rest, develop a working relationship with your lead investor and make sure you are getting what you need from him or her.